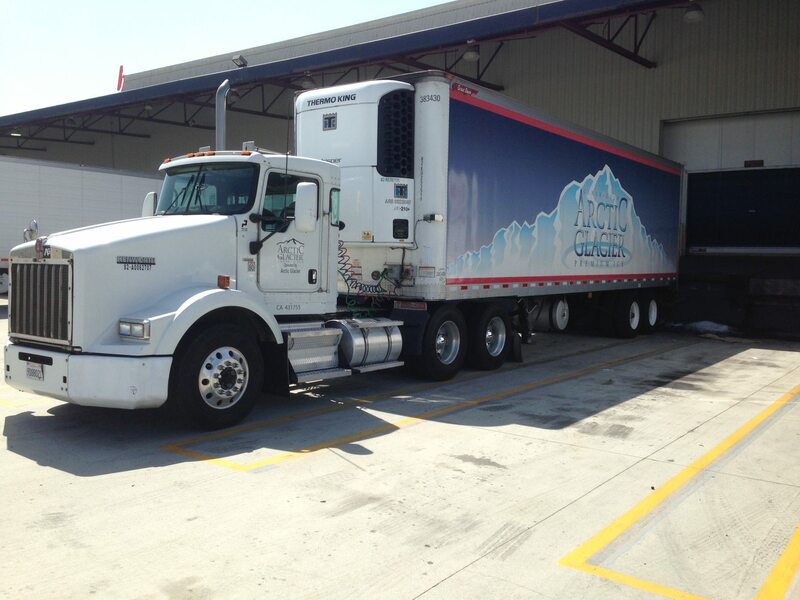 Immediate ice delivery service, usually within 60 minutes. 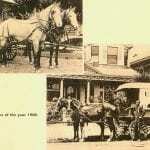 Please call (323) 826-1914, 24 hours a day / 7 Days a week. If you own or run a bar, restaurant, night club, hotel, venue, country club, etc. 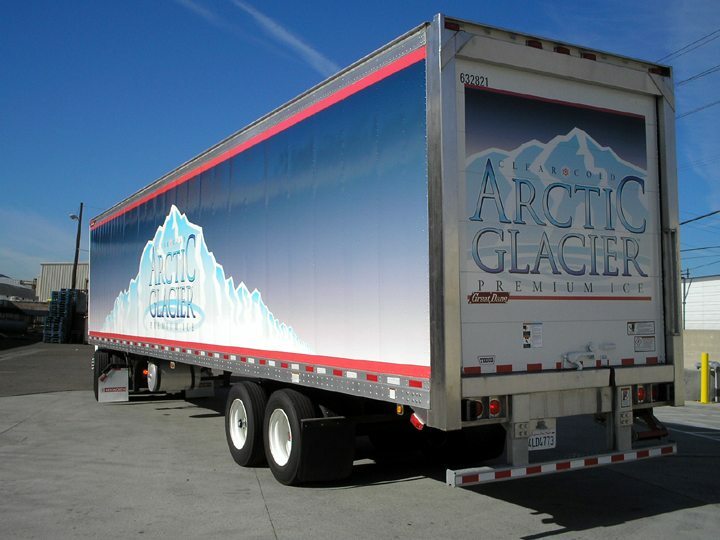 you should know about the Arctic Glacier Ice delivery promise. If your ice machine suddenly breaks down or you underestimate the amount of ice needed for an event, you do not need to panic. 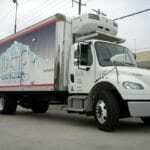 With one phone call we will deliver the ice you need within the hour on any day of the week. While we pride ourselves on our quick response in emergency situations, we also offer delivery to venues, such as the ones stated above, that host large parties and events. 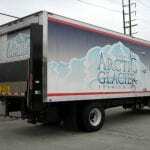 If your ice machine does not have the capacity to make what you need for an event or if it cannot make the ice fast enough for when you need it, give Arctic Glacier a call. 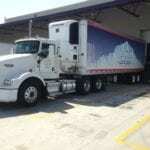 Instead of overworking your ice machines for the next wedding reception or party at your venue, we can deliver the ice to you, on time, without any hassles. If you are an event planner, you know that working with vendors who are reliable and dependable allows you extra the time to review all the necessary details to make an event a success. 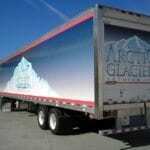 Therefore, if there is a phone number that every event planner should have in their phone, it is Arctic Glacier. Our professional drivers can be to your location on time to make sure that your event goes on as you have perfectly planned. 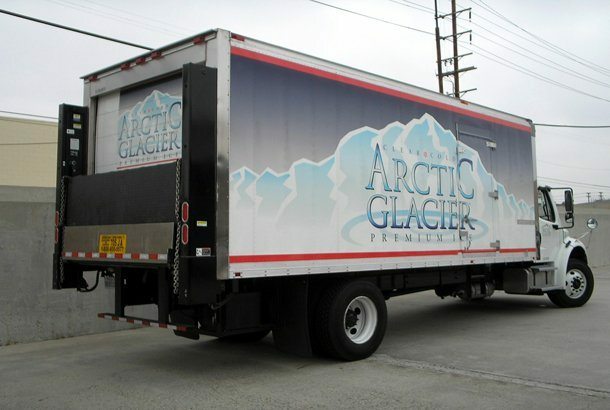 If you are a caterer for the entertainment industry or a craft service manager in charge of all snack tables on set, Arctic Glacier is your perfect resource to deliver ice so that you can ensure all food and beverages on set are preserved throughout the day, readily available to the cast and crew when they need it. 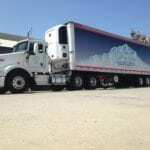 Whether you need ice delivery for a graduation party in your backyard or for a fundraiser on a school campus, just gives us a call and we will deliver all of the ice you need. You can talk to one of our friendly associates to figure out how much ice you will require, or use our Party Calculator. 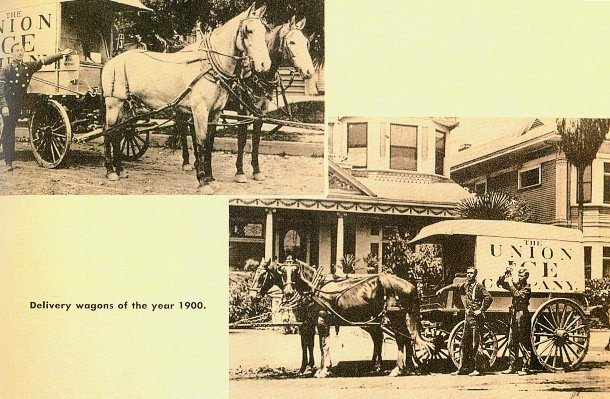 Just specify when you need it delivered and we’ll make sure to have it delivered on time. 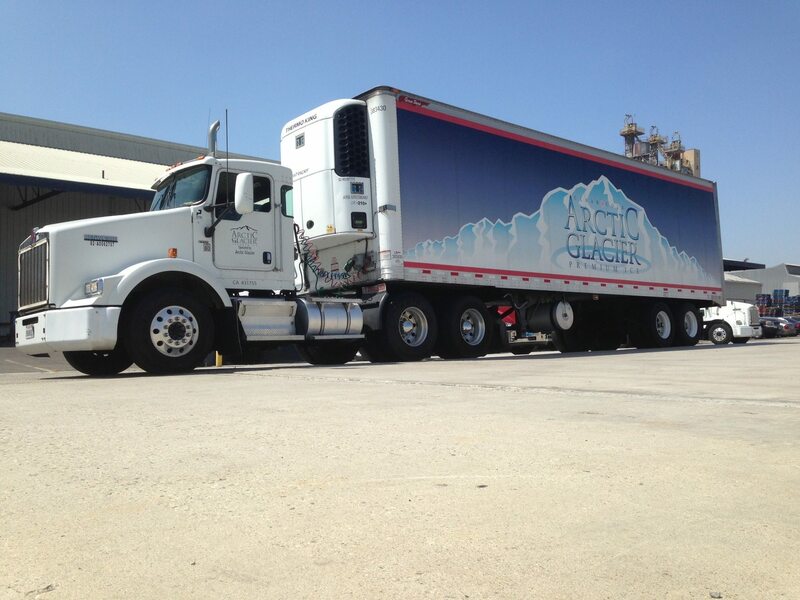 Give us a call for all of your ice delivery needs, and contact our associates to help you plan the ice requirements for your next event. 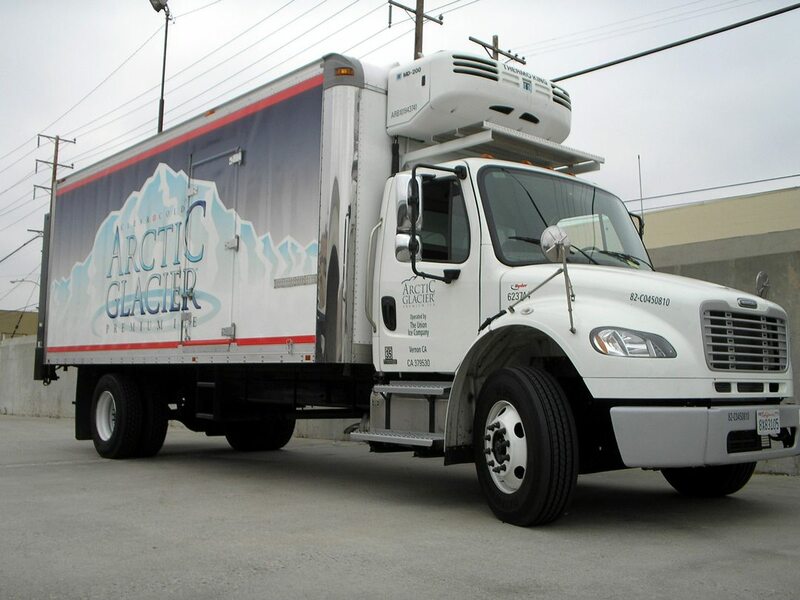 No matter what your ice delivery needs may be, Arctic Glacier is ready to get you the service you need to make your event a success. For bookings or more information, please contact us.